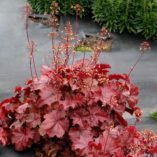 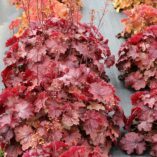 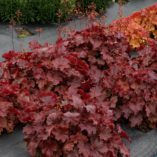 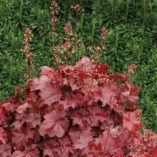 Heuchera NORTHERN EXPOSURE™ Red | TERRA NOVA® Nurseries, Inc. Round leaves in clear, dark red adorn the dense, medium sized mounds. 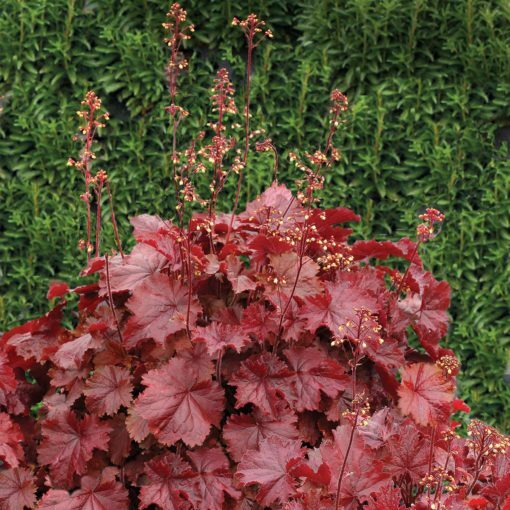 This showy garden plant was bred from hardy species and looks good longer in the season than other Heuchera. Great rust resistance. 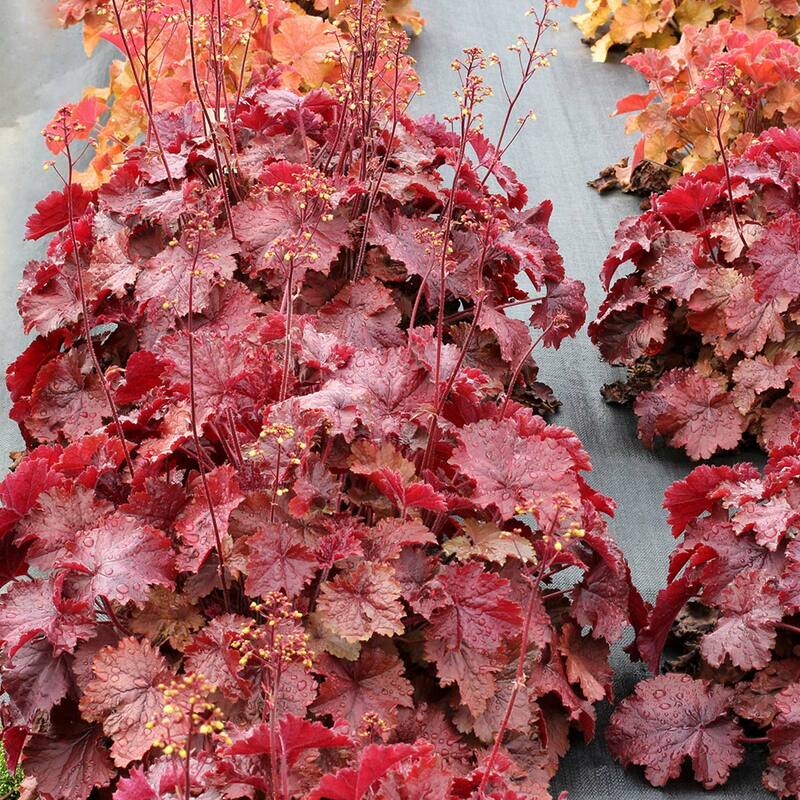 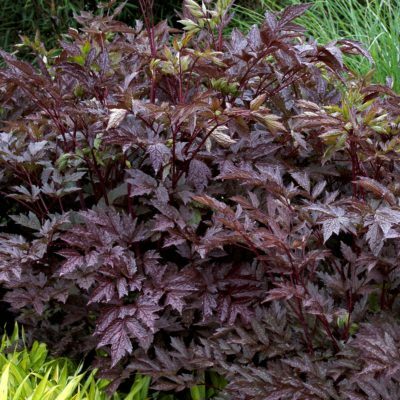 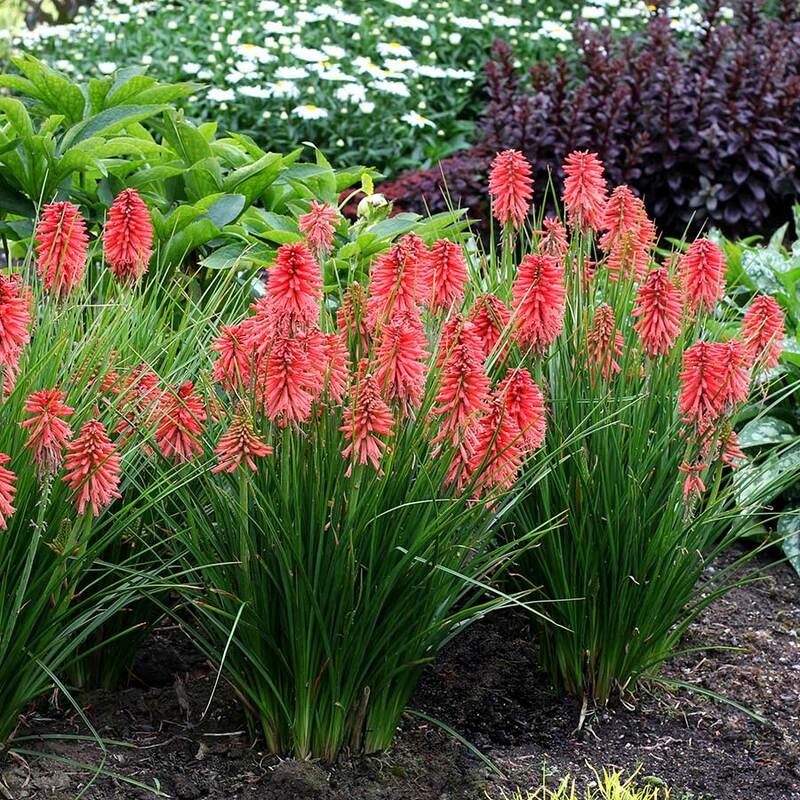 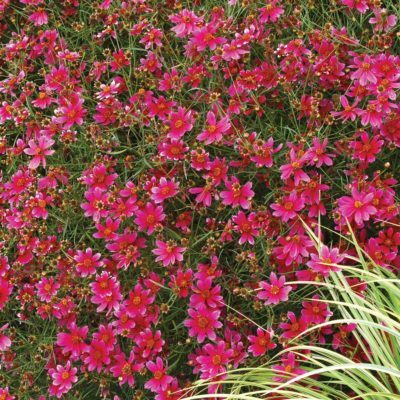 14" / 20" / 18"
Hardy breeding, large landscape plant, excellent crown count, red to dark red leaves. 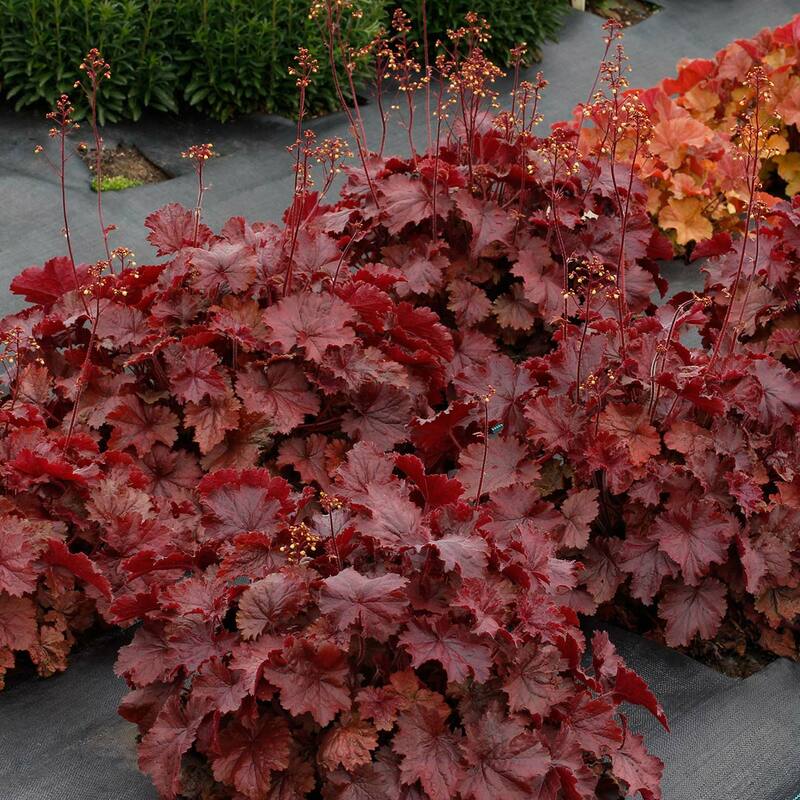 Great rust resistance and longevity. Great landscape plant, good in containers, mass planting. 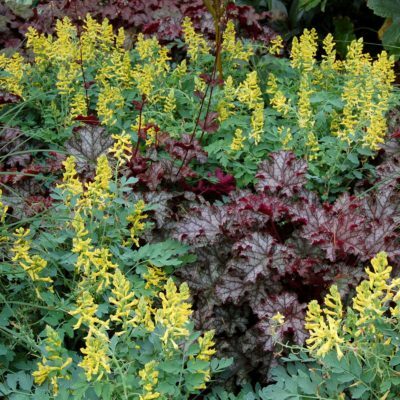 75% survival at zone 3 University of MN West Central Research and Outreach Center after winter 2017.